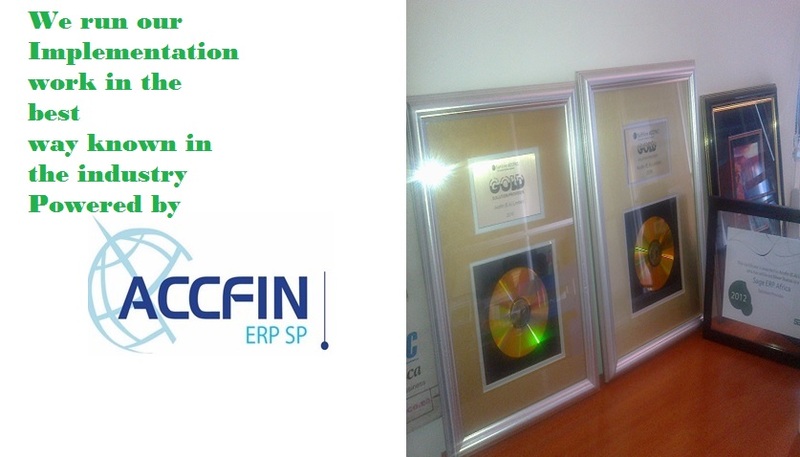 ACCFIN East Africa Limited was established in 2006 and incorporated in 2008 as per Chapter 486 of The Laws of Kenya to focus on world class total solutions to Business entities in Eastern and Central Africa. Her main offices are in Nairobi, Vision Plaza, along Mombasa Road with a branch office in Mombasa. To provide satisfactory solutions to all our clients in order to make their businesses productive as they strive to manage their Finances effectively and to Partner with all our clients. We attract, motivate and retain human resource with self-drive and determination in all areas of our business. We are committed to competitive, performance-based compensation, benefits, training and personal growth based on equal career opportunity and merit. We expect staff integrity, civility, openness, support for others and commitment to the highest standards of achievement. We value innovation, employee involvement, and dynamism in operation, organization flexibility and personal ambition. We recognize and value the benefits in the diversity of people, idea, cultures and subject discipline. Continuous training of our staff through workshops, personalized training and regular seminars are offered..
We invest and strive to be experts in key technologies necessary for our success. We offer our customers world-class products. We provide quality services to customers by treating them as partners, understanding their needs, responding well and living up to our commitments. We strive for a real Business Partnership with all our clients. We are a valued customer to our suppliers. We treat them with fairness; respect and we honour our commitments. We provide quality values in consistent with improving our productivity. We comply with applicable laws, professional ethics and company set code of regulations at all government levels wherever we do business. We contribute to the communities in which we operate.